The Kansas City Regional Quilt Festival will be here before you know it and you won't want to miss this great opportunity to check out an incredible quit show, learn about new products, and a chance to purchase from vendors throughout the US. 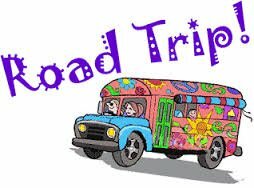 We have coordinated a 1 day trip on Friday, June 14th. We will take off at 8am and return between 5:30/6pm. All Sign-ups must be paid in full May 10.